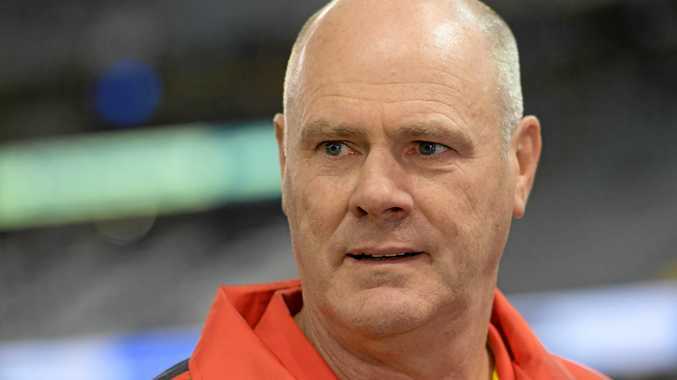 FORMER Suns coach Rodney Eade believes being out of the media spotlight on the Gold Coast has actually hindered the development of the club, rather than improve it. Despite the commonly held belief that being away from the intense scrutiny of AFL-centric cities would aid the development of a young Suns group, Eade believes it is having the opposite effect. The experienced head coach, who was sacked earlier in the season after nearly three years at the helm at Metricon Stadium, has revealed it doesn't allow players to develop a hardened edge. "It's not a footy environment," Eade told Fox Sports News' Gameday Live. "The players are driven and really coachable and they want to work hard, it's just having that harder edge that you get in Melbourne, Adelaide and Perth. "It's constant from the media, your supporters. You play a bad game and you get smashed on social media or down at the coffee shop. That sort of element is the only ingredient missing." Gold Coast is yet to make a single finals campaign in its seven-year history and again failed to make an impact in 2017, finishing second last on the ladder with a disappointing 6-16 record. The Suns have won 10 games in a season only once since their inception in 2011 and look set to lose star veteran and best and fairest winner Gary Ablett at season's end. Eade believes being in a non-football environment hasn't exposed the club to real criticism, such as what Geelong faced in the lead-up to its semi final victory over Sydney on Friday night. "There's no doubt with Geelong last week, with the media they're reading day in and day out and the supporters who are letting you know and reminding you," Eade said. "You say 'I need to do something about this, I need to stand up'. "It's got its upsides and downsides. A mature group can handle it - Sydney handles it. I know from my time at the Swans, you can escape the coverage. 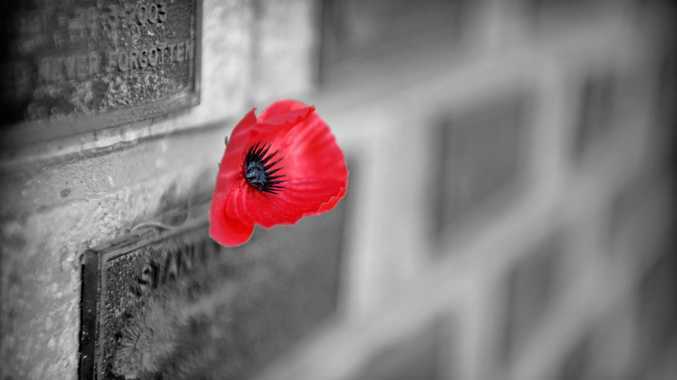 "But on the same token, every now and then it's good to have that needle."